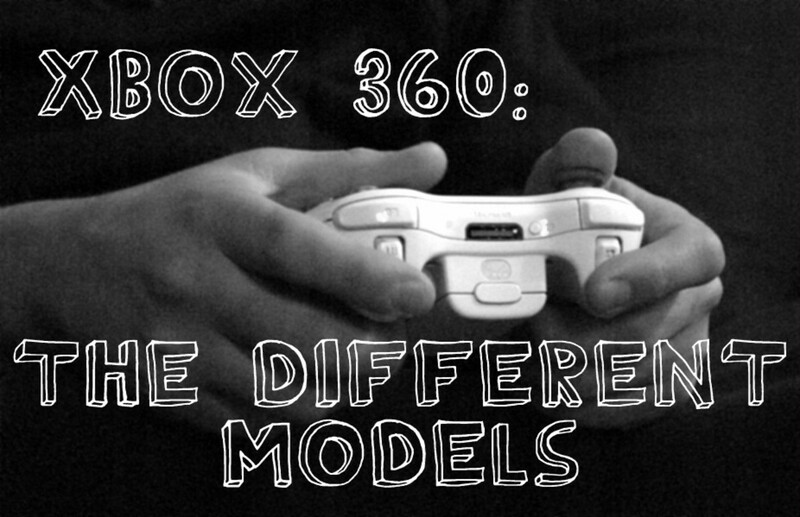 This guide is the final word on great Xbox 360 local split screen games you can play with your friends on the same console. I've made a list with brief descriptions of the games to help you pick which ones you'd like to try. I have played all these myself and definitely recommend them. If you know of any other games not featured on this list, please share in the comment section below! These are my personal favorites. Borderlands combines first-person shooter action with role playing game character progression. Players can choose between four characters, each with their own skill tree. Players complete quests and missions, leveling up to the game's epic ending. The arsenal includes hundreds of thousands of weapons and vehicle-to-vehicle combat is intense. Borderlands Pre-Sequel is just out, with backstory behind Borderlands 2’s villain, Handsome Jack. If you plan to check that one out, play the originals first! This is a great third-person shooter series that will bring you hundreds of hours of fun in either campaign or horde/versus modes. Follow the troops of Delta Squad as they make their last-ditch effort to save the planet Sera from the subterranean Locust Hordes and their mutant counterparts, the Lambent. 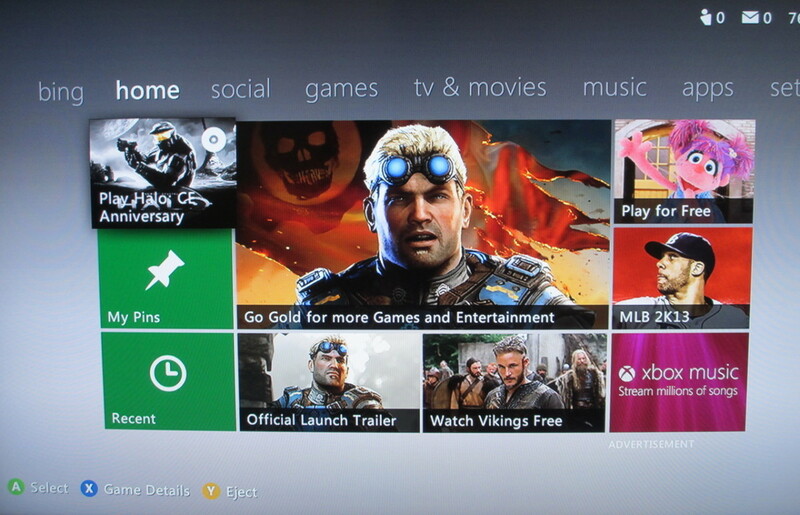 For good reason, the Gears of War games are among the most played on Xbox Live. Each game features cover-based combat, so players can hide behind objects to avoid gunfire. Each one also offers several different multiplayer modes, allowing players to compete against one another or team up to battle AI opponents. 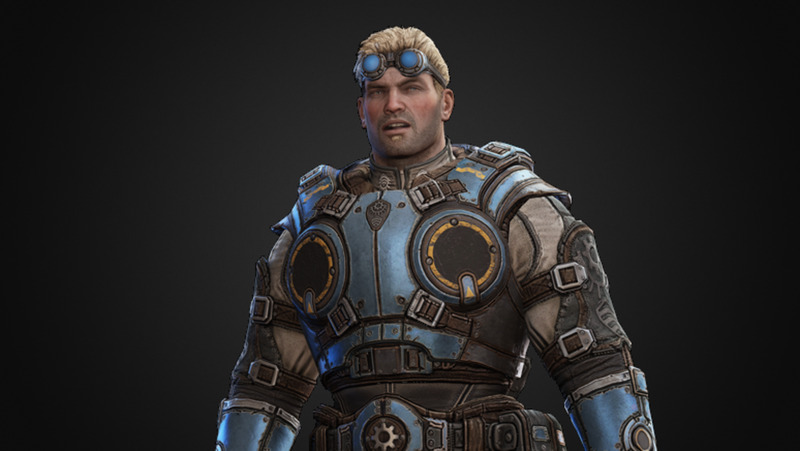 Harper, comrade-in-arms to operative David Mason in Call of Duty: Black Ops. This game's Zombie mode offers many hours of fun killing. 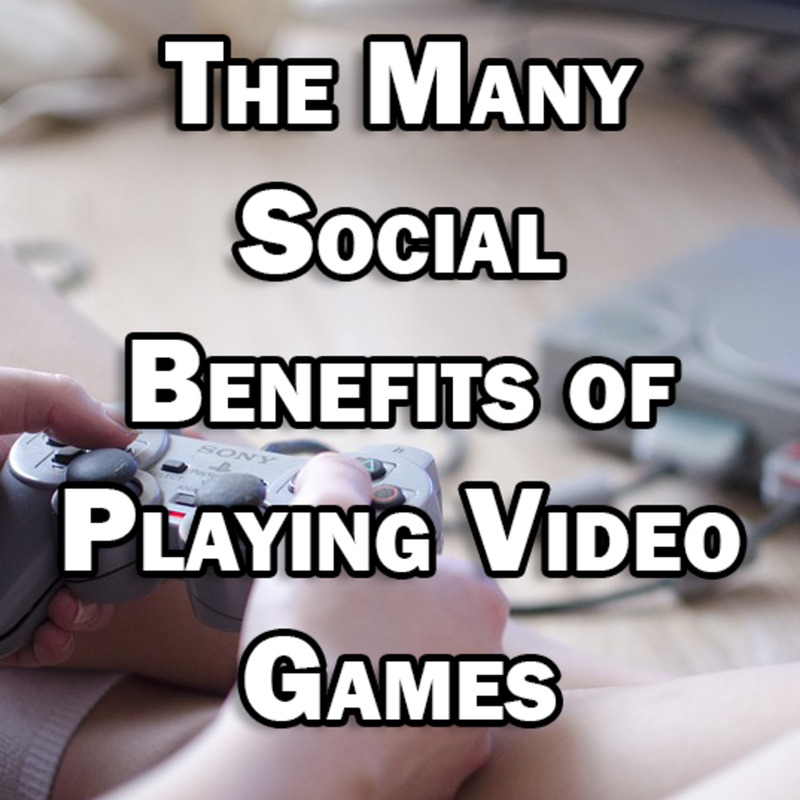 Plus, if you get three others, you can do some nice multiplayer play. Don't screen-cheat! Set in the year 2025, this is the next intsallation in the COD series. 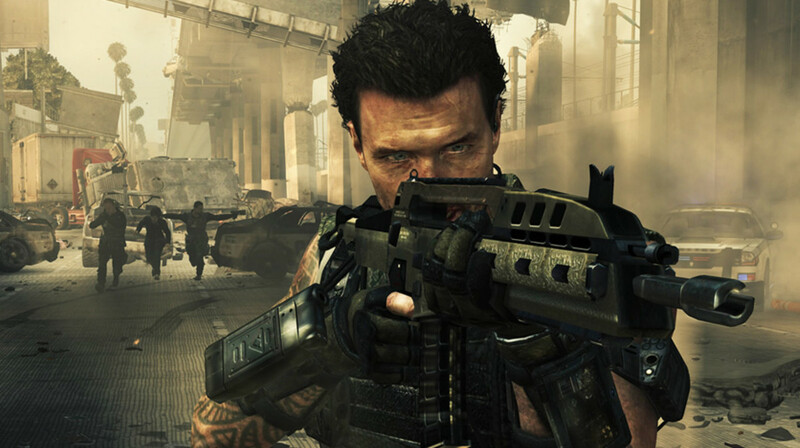 Black Ops 2 has a lot of changes and improvements that set it above the earlier episodes and make it shine. There are Zombies split screens as always, and it is possible for up to eight players to play. Another COD. Needless to say, the new Survival or Special Ops modes are a lot of fun to play with a friend. I put over 60 hours with my friend in the first two weeks I had the game. Yes, I'm a fanboy. Kinda. 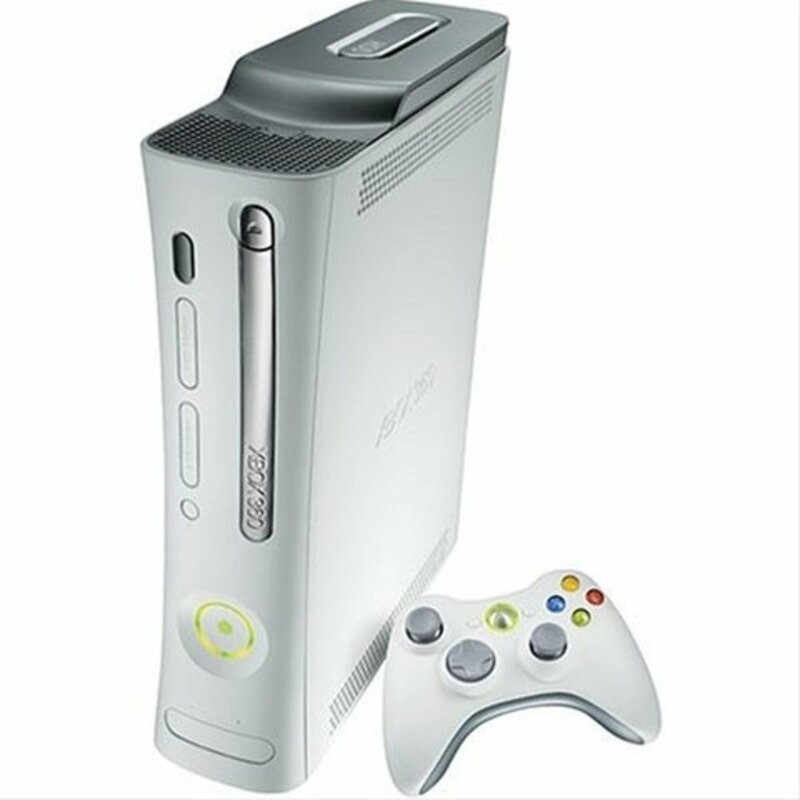 The series that started it all for Xbox. Great co-op campaigns in military science fiction style. An interstellar war has broken out between humanity and the Covenant, a religious alliance of aliens. Combat Evolved is the first in the series and is still one of the best video games of all time. The fantastic conclusion to the story set into motion in Combat Evolved. Another first-person shooter game similar to Combat Evolved but with a great new addition: firefight. From the next great stop in the Halo series, Reclaimer. This game has four-player split screen for some modes and is definitely the best in the series (in my opinion). These games feature great zombie-killing fun. In split screen mode, two players can play together. In versus mode, four people can play at the same time. This is a must-have for all fans of zombie-killing. Join your friends to play as survivors in a post-Apocalyptic world. Fights hordes of diseased zombie-like people. 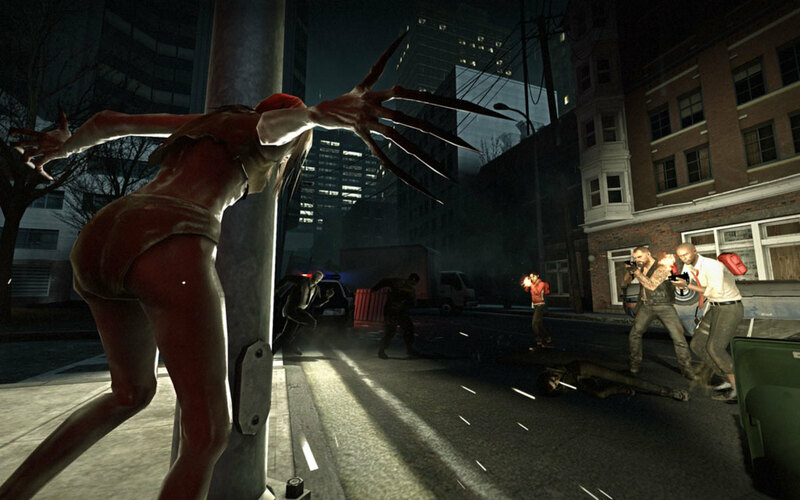 Left 4 Dead 2 is a sequel with five new campaigns, each with three to five separate levels, as survivors try to get to safe zones away from the diseased. This is a lower-budget series made by a Japanese company, but still a lot of fun. The Earth Defense Force must protect the planet from potentially hostile alien beings. The EDF must defend New Detroit with help from bio-engineered terrestrial insects. Players go by the name "Lightning Alpha," and lead an elite team of fighters, known as "Strike Force Lightning." 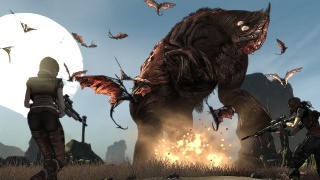 Insect Armageddon is the fourth game in the Earth Defense Force series and the first one to enable online co-op play. Dungeon Defenders is a very fun strategy Xbox Live Arcade series. The games combine tower defense, role play, and action/fantasy. With help from a band of wizards and warriors, you control a hero that fights to protect crystals from waves of goblins and other enemies. Up to four players can play split screen. Tom Clancy's series of Ghost Recon games feature shooting as part of a U.S. Special Forces unit. The games begin in Russia, but Advanced Warfighter takes place in Mexico City and features next-generation weapons, graphics, and combat mechanics. Advanced Warfighter is third in the Ghost Recon series. 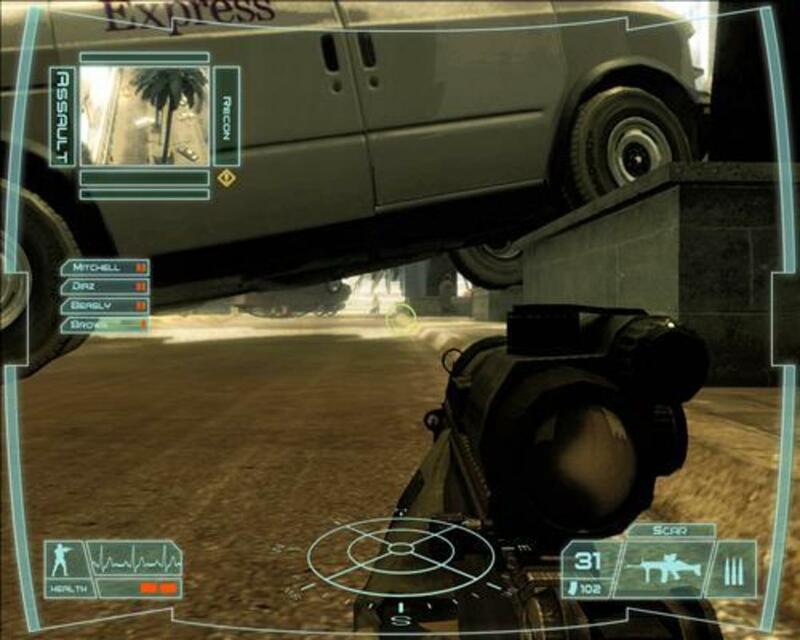 Players work as tactical shooters, taking cover behind objects to stay alive. Splinter Cell: Conviction Great stealth, third-person shooter action. 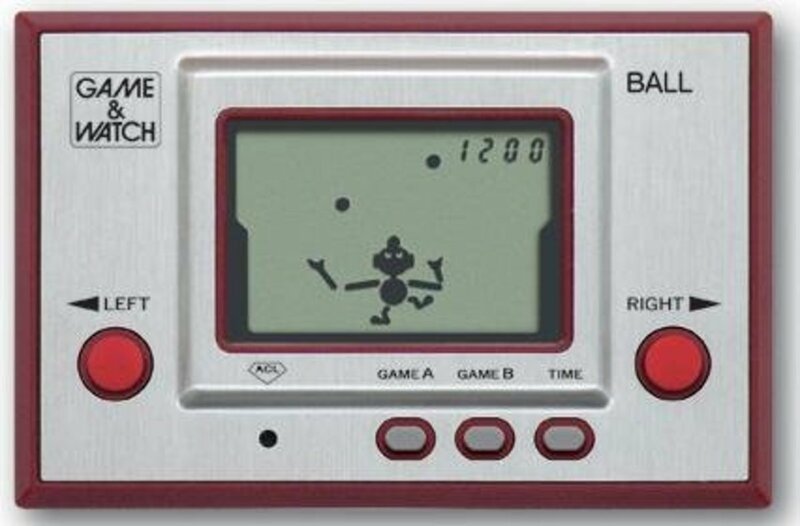 Really addictive and fun. Army of Two Another shooter that's decent co-op fun. Either like it or you don't. Rainbow Six: Vegas A first-person shooter game that is really one of my favorite split screen games. Give this one a shot. Kane & Lynch A pretty horrible game, but the co-op features are a lot of fun. Resident Evil 5 The shooting isn't the greatest, but it's a pretty good game that you should try. All Zombies Must Die A Xbox live arcade game that is really fun for the price. Totally worth the download. Portal 2 Addictive and challenging puzzle game. Try this for sure. Dead Island Not a split screen game, but you can system link it with a friend for a lot of fun. Castle Crashers Xbox live arcade featuring four-player split screen with a lot of (immature) fun. Fable 3 A role playing, hack-slash type game, really fun for many hours. Resident Evil 6 In my top five favorite games. 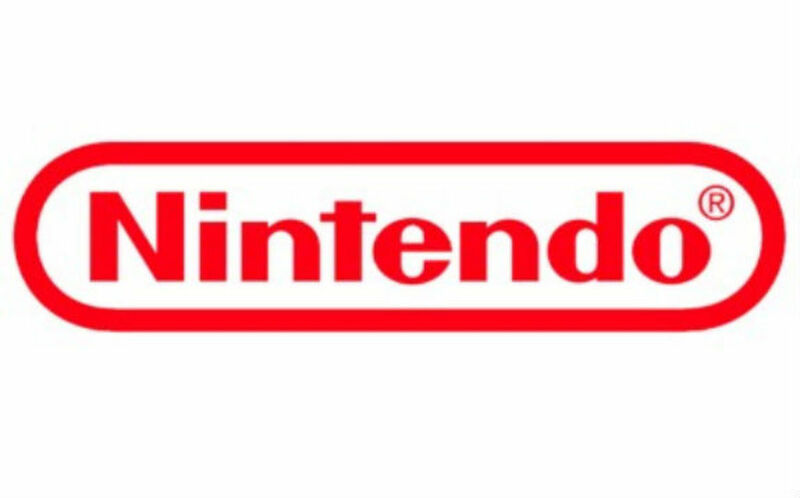 It has great horror, action, and gameplay with a pretty big campaign. Dynasty Warriors 6 A JRPG hack and slash game. Fun for those kinds of players. 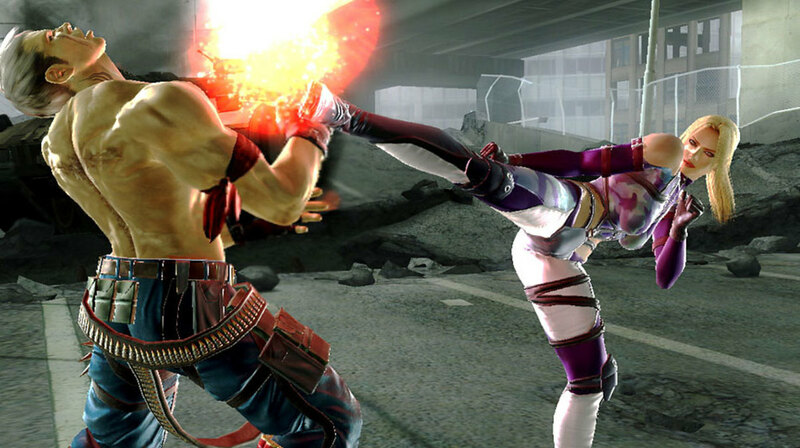 Tekken 6 An arcade fighting game to show you can beat up your friend. Pretty fun. Rage FPS Co-op Missions that are really fun but it'll only take a few hours to beat it all. Outfit A very cheap game that is actually very fun. Give this one a try for sure. Lost Planet 2 Third-person shooter game that is kind of annoying, but the co-op is pretty good. Dungeon Siege 3 RPG that is pretty fun if you're into RPGs; if not don't try it. Unreal Tournament 3 It has great FPS campaign that comes in different modes like CTF, TD, warfare, and many others. It also has vehicles which add a lot of fun to this game. Mortal Kombat Arcade fighting game with pretty good co-op gameplay in ladders and even online matches. The Expendables 2 Great XBL Arcade game that features four-player split screen co-op. Tekken Tag Tournament 2 Great arcade fighting game that you and a friend can dominate and work together to defeat other teams around the world for great competition. Family Guy: Back to the Multiverse Has pretty fun split screen co-op, but it is very short and you'll finish within 5-6 hours and never play again. So this game would be great to rent or borrow, but definitely not buy. Quick Question - Would you rather Split Screen or Shared Screen in your games? Have Suggestions for a Split Screen Game You Don't See Here? Why is it always advertised on a game that it is split screen co op, then you get the game and you cant play campaign unless its online against others but not split screen. My husband and I love to play borderlands together with the split screen. wish they had more games with this option! I have enjoyed Splinter Cell: Blacklist, HALO 3 ODST, and Rainbow Six: Vegas 2. It seems as if splitscreen co-op is becoming obselete, sadly. I guess it probably requires more hours of additional coding and testing that don’t really pay off in terms of game sales? It’s too bad because enjoying a game when you’re really with someone is unique. Hi. This is a great list. I have been looking for another game to play with my son, similar to halo. Which I know is hard to find. But this list gives a lot. But looking up ghost recon advanced warfighter on our Xbox and it says mutiplayer-online. It doesn't say local. Does this mean we can't play split screen!? Their is a newer EDF game called Earth Defence Force 2025. I think there is another one but I'm not sure. Age Of Booty is a very fun pirates RTS Xbox 360 Marketplace game with online multiplayer for 8 players and 4 player splitscreen multiplayer. Its only £3.40 and is compatible with Xbox One consoles. Serious Sam 3 excellent splitscreen co-op game. I would pay big money to have state of decay a two player. It's a great game, challenging and nerve racking. It trips me out when a zombie jumps on me from behind lol its crazy. I would have liked to have seen Mercenaries 2 a split screen co op as well as Too Human. The best game i played so far on the list would be the Left 4 Dead series. Dead Space 3 is another that should be added to this list. Admittedly I've not played it yet, but if it's like the previous 2 and I'm sure it will be then it's got to be worth a look. It is great to see your game list. Thanks so much for this great info! My son and I love to play XBox together. Our favorite is actually Star Wars Battlefront 2. I sure am sad they never made another game like that. Great work on this Lens! @shoefiend: Thanks, and yeah that game is addicting. great lens all of the games are great. Very cool idea for a lens! Some great games here too.